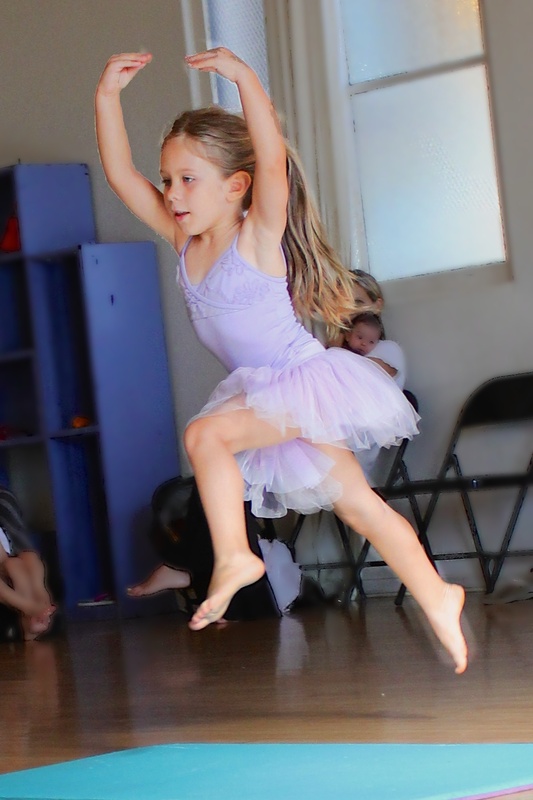 Great dance classes for the “Little Ones.” Ages 3 and up. Introduce your child to The Joy Of Movement!! Jazz, Ballet, and Creative Movement. Kids get a great introduction to rhythm, tempo, style and FUN!! All classes at the Electric Lodge 1416 Electric Ave. Venice. Contact Jill Strauss 310 963-3378 to register today!! Kids learn to explore the idea of movement through space. Basic, simple ballet technique is introduced in a open and encouraging environment. Igniting the imagination and joy of social interaction all are included. The fine tuned basics of Jazz and Ballet are introduced through center-floor and across the floor sequences. The dancer learns about stretch, alignment and flow. Creative self expression is explored and encouraged. The young dancer gets an introduction to Luigi’s Jazz Style and Technique. Across the floor sequence and choreography are introduced in a free and exciting atmosphere. The joy of movement and the understanding of dancer’s instrument are all introduced. The dancers develop their technical skill and style through the work of Luigi’s Jazz Technique. They explore longer pieces of choreography and variations. The dancers begin to recognize the artist within. Creative self expression is always encouraged. 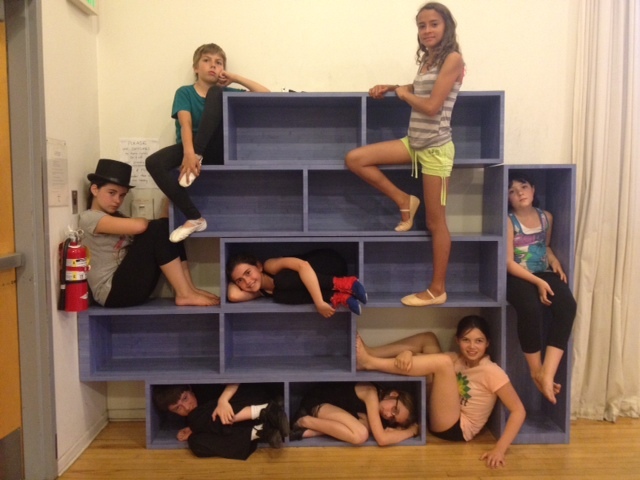 Meet our JillyJazz Kids Ambassadors!! Ambassador Scholarship program!! Our kids are so sweet, so commitment. Congratulations to all of you!! Early registration is currently on!!!! Limited enrollment. Great classes. Contact Jill Strauss 310 963-3378 today!! JillyJazz Pure Joy. Explore the joy of movement, fun, and DANCE, DANCE, DANCE!! 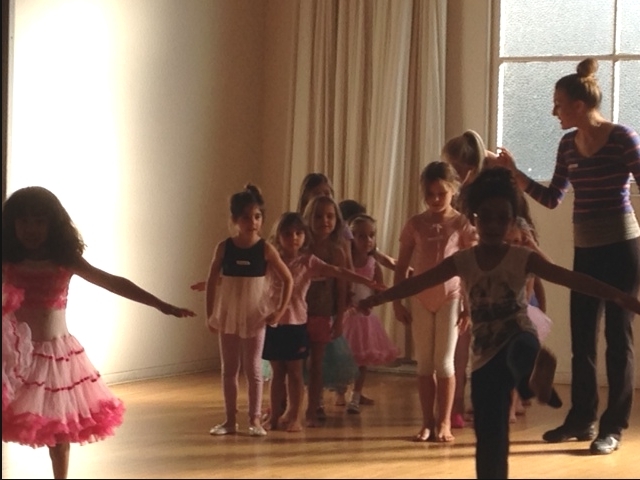 Ballet, jazz and creative movement for kids ages 3 and up in Venice. 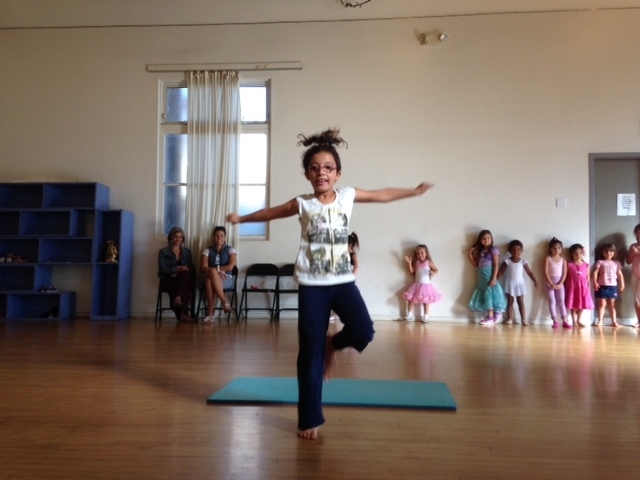 Ballet and Creative Movement ages 3-4. Basic Jazz and Ballet ages 5-6. Jazz ages 7 and up. Teen Jazz Wednesday 6:30 Electric Lodge. Jill Strauss, a well-loved jazz dance teacher in Los Angeles for over twenty years and Upper School faculty in the Crossroads School Dance Department, is branching out to give kids a great dance education in the tradition of the New York City schools where she grew up. Jill was a protégé of jazz dance master Luigi, eventually becoming one of his top dancers and on faculty at Luigi’s Jazz Centre, New York City. As a performer, Jill brings to her school the magic of being on stage, the joy of connecting to the art and the classical training of a true dancer. Kendell Shaffer’s Neighborhood Ballet at Electric Lodge has brought ballet and Broadway dance to Venice kids for the past three years. She also studied jazz with Luigi beginning at the age of twelve. Marina Blanche Munoz joins the team as dance teacher. A recent graduate of AMDA American Musical and Dramatic Academy in Los Angeles, Marina has performing in and around Los Angeles exciting audiences with her powerful style and flair and has been an instructor at JillyJazz Kids Dance Workshops for the past two years. Register early!! Contact Jill Strauss at jillyjazz@gmail.com 310 963-3378 You may also mail in your tuition today! JillyJazz Kids Registration Form. Click on words “registration form” to print. All classes at Electric Lodge 1416 Electric Avenue Venice, CA 90291. For more info contact Jill Strauss at jillyjazz@gmail.com. Check out our “Workshop and Events” page for upcoming children’s events in 2018. Visit us on Facebook and Twitter at JillyJazz Kids. What an awesome opportunity for children to begin involvement in dance arts! The instructors and philosophy of the dance studio are unparalleled in their expertise and commitment. 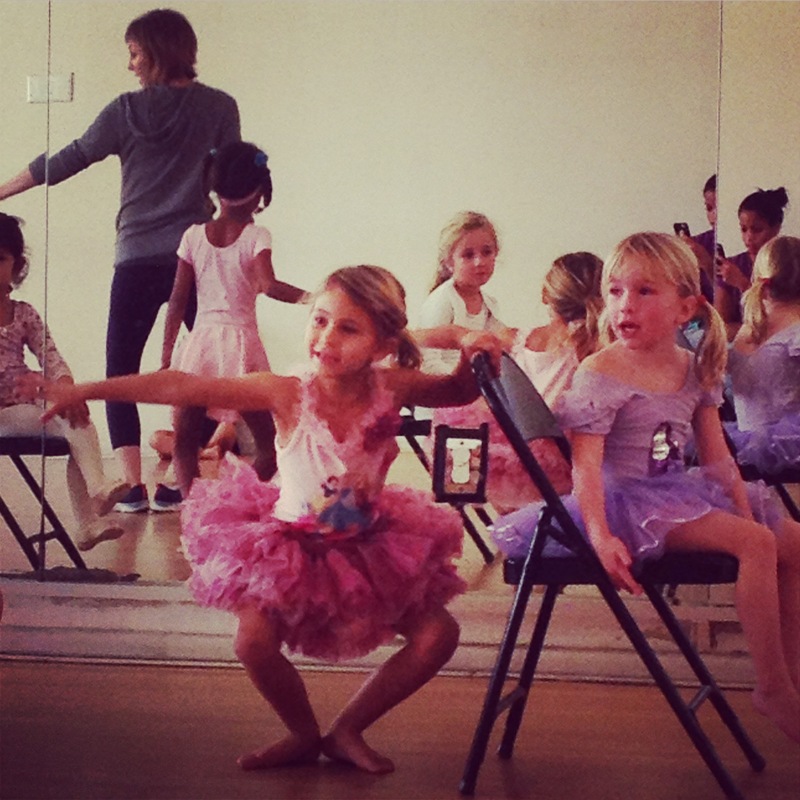 The kids learn skills that will follow them throughout their lives, in dance, as well as in life!